Comic Book Legal Defense Fund is a non-profit organization protecting the freedom to read comics! Our work protects readers, creators, librarians, retailers, publishers, and educators who face the threat of censorship. We monitor legislation and challenge laws that would limit the First Amendment. We create resources that promote understanding of comics and the rights our community is guaranteed. Every day we publish news and information about censorship events as they happen. We are partners in the Kids’ Right to Read Project and Banned Books Week. Our expert legal team is available to respond to First Amendment emergencies at a moment’s notice. 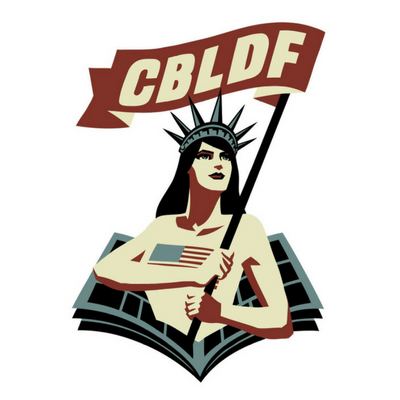 CBLDF is a lean organization that works hard to protect the rights on which our community depends. Find CBLDF’s Banned Books Week resources here. Become a member of CBLDF.